The Cannes Lions International Festival of Creativity believes creativity is the driving force for business, for change and for good. The awards set a global benchmark for what good creative looks like, and the annual Festival connects those with a similar vision – all of which encompasses what we do as communications professionals. 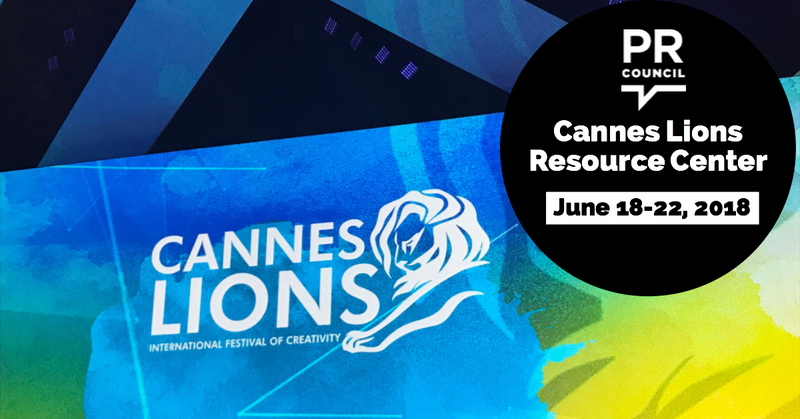 The PR Council’s Cannes Lions Resource Center is your go-to resource for perspectives and information on the recent Cannes Lions International Festival of Creativity. 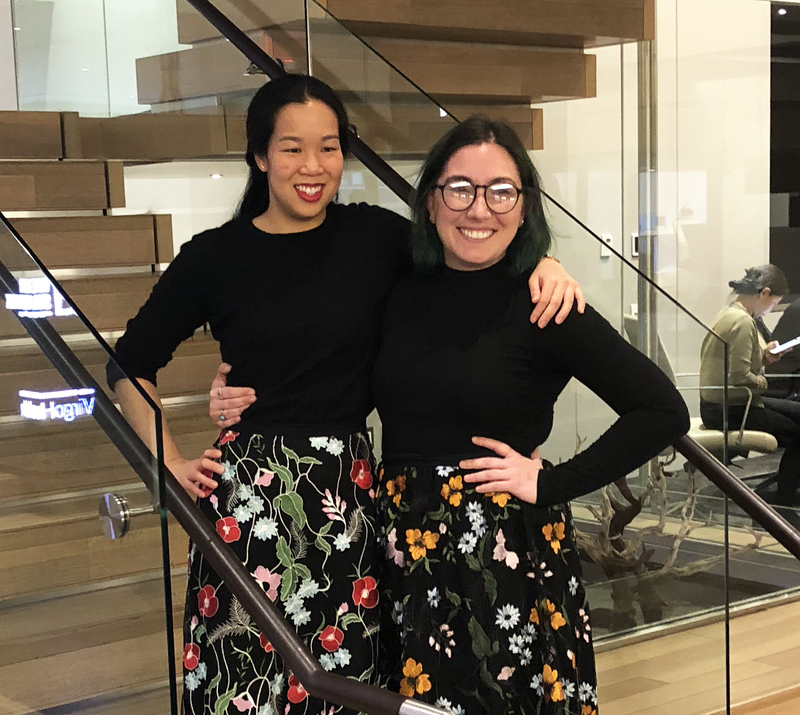 The 2018 winners of the U.S. PR Young Lions competition are Kelly Kenny, Strategic & Creative Planner, and Gabrielle Low, Senior Manager, Business Development, at Ketchum New York. Kelly and Gabriel created a communications campaign (view their entry here) based on a brief from The Jack and Jill Foundation provided by NCM, the Cannes Lions partner for the USA. The winning team will attend the Cannes Lions Festival to participate in the global Young Lions competition on behalf of the USA, sponsored by the PRC. Barby Siegel, CEO of Zeno Group is interviewed by Renee Wilson, President at the PRC where they discuss the importance of earned. PRC President Renee Wilson interviews Stuart Smith, Global Leader, PR and Influence of Ogilvy on his perspective as the Cannes PR Jury President and this year’s entries. Renee Wilson, PRC President interviews Dale Bornstein, CEO of M Booth on how everyone at Cannes is talking about PR – but not necessarily labeling it. Renee Wilson, PRC President interviews Jaclyn Ruelle, SVP, Account Director at MullenLowe and PR Jury member on the prevalence of social good work at Cannes. Check back in during Cannes, as we’ll be updating live! Click here for last year’s Cannes Lions resource center.